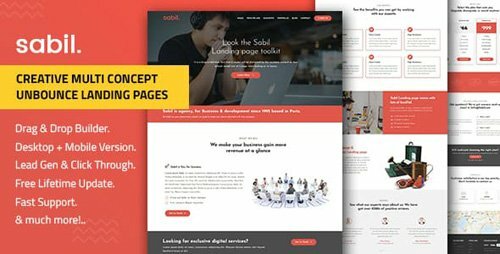 Sabil is a Creative Multi-Purpose Responsive Unbounce Landing Page Template for many purposes, it could be used as a startup, company, design studio, business or websites. 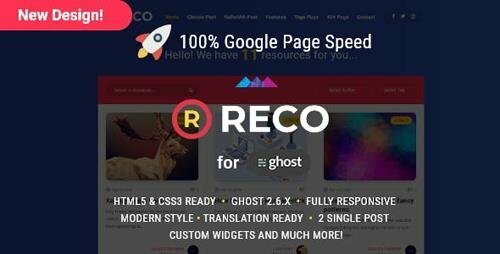 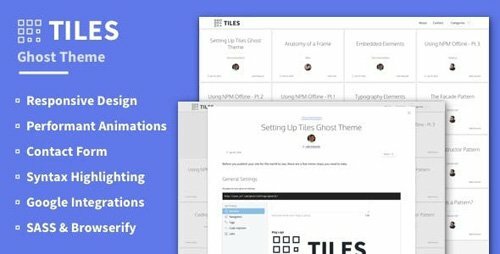 Create high conversion landing pages in minutes! 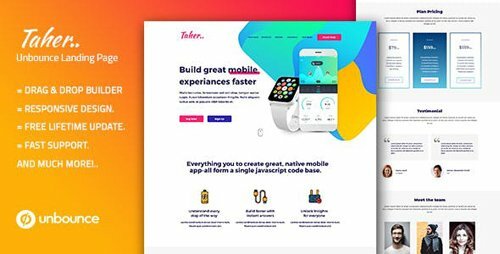 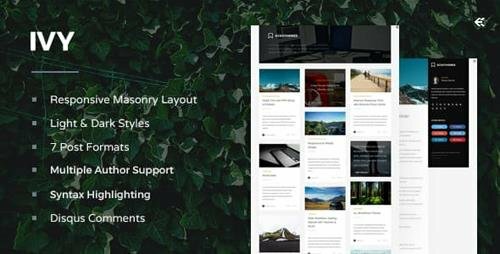 Akabar is a Creative Multi-Purpose Responsive Unbounce Landing Page Template for many purposes, it could be used as a startup, company, design studio, business or websites. 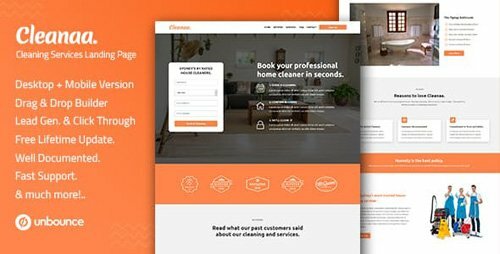 Create high conversion landing pages in minutes! 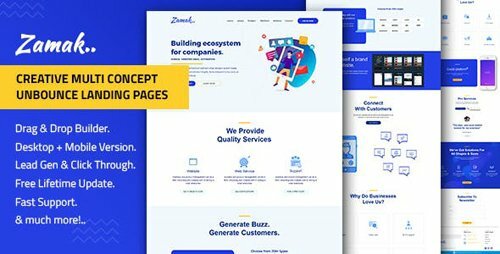 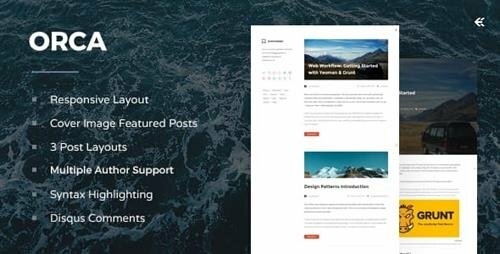 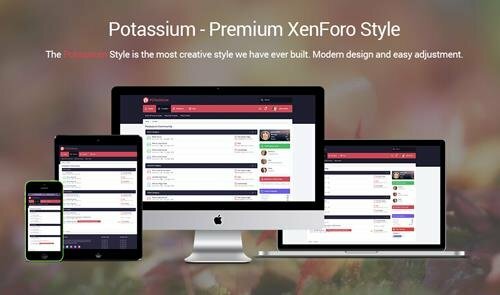 Zamak is a Creative Multi-Purpose Responsive Unbounce Landing Page Template for many purposes, it could be used as a startup, company, design studio, business or websites. 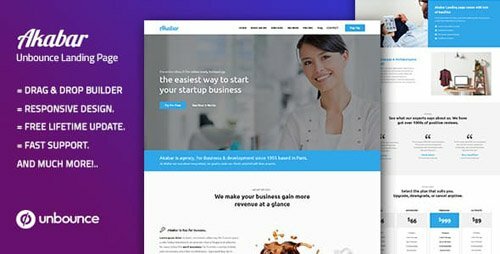 Create high conversion landing pages in minutes! 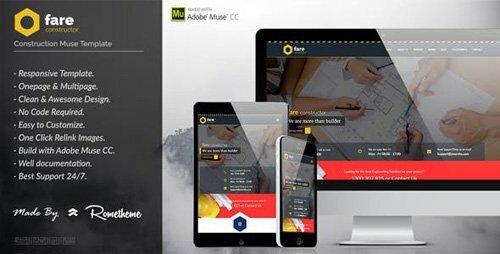 MixMaker is a clean modern design and ready to use responsive Adobe Muse template for DJs / Producers and musicians. 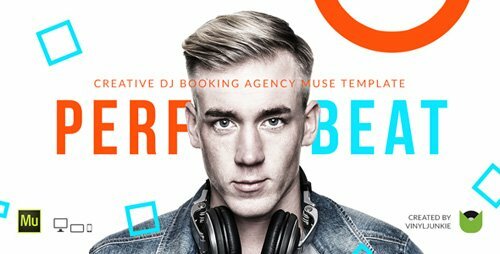 Whoever you are – club DJ, mobile DJ, wedding DJ, bedroom DJ or music producer, band – MixMaker template is exactly what you need! 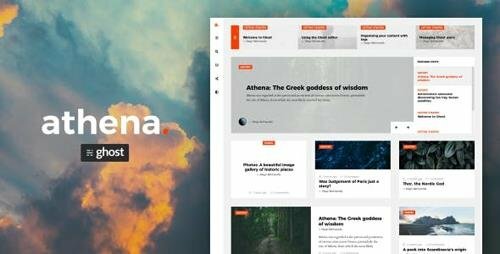 All you need is here: biography/personal info section, upcoming events section, photos and videos, contact form and social links. 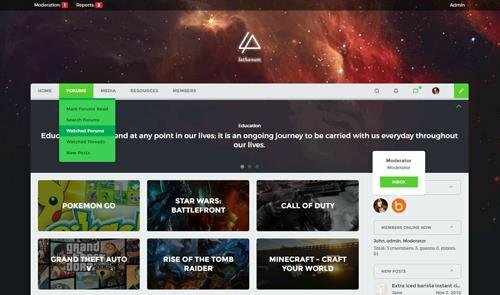 MixMaker also may be used as music related website or music band personal site as well. 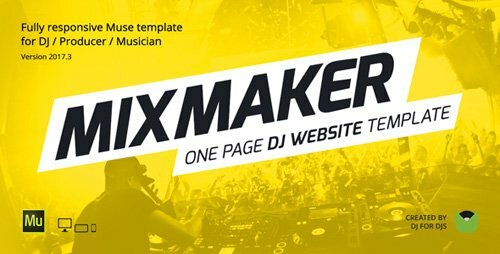 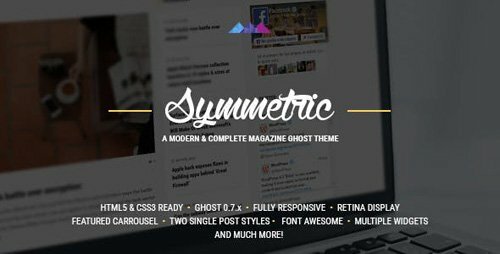 MixMaker – professional Responsive Muse template will help you promote your DJ skills on the web! 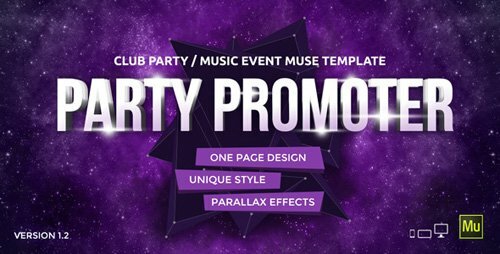 Party Promoter is the one-page website template with motion and parallax effects created for promote your dance event, club party or festival. 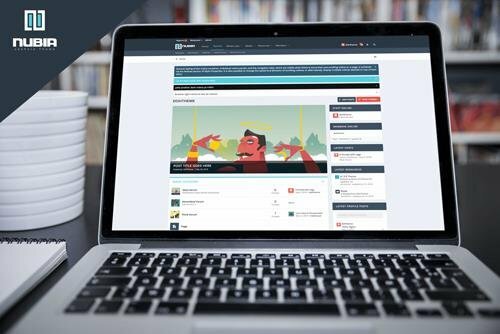 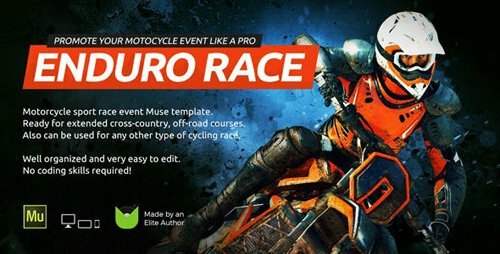 If you need to promote your event on the web this template is exactly what you need! 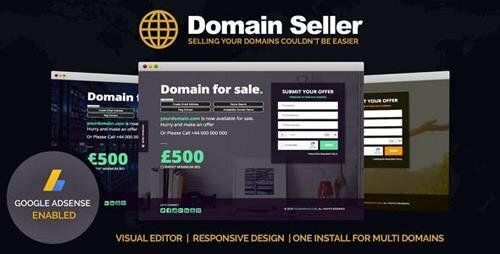 All you need is here: “About” section with full info about event and promo Video, “Sponsor” section, “Line-up” section with 3 special guest, “Ticket” section with options, “Contacts” section with contact form with social links.